Innovation At SAP- Alicia Tillman, CMO of enterprise software giant SAP has been one of the boldest leaders in the business world championing purpose as a growth strategy. 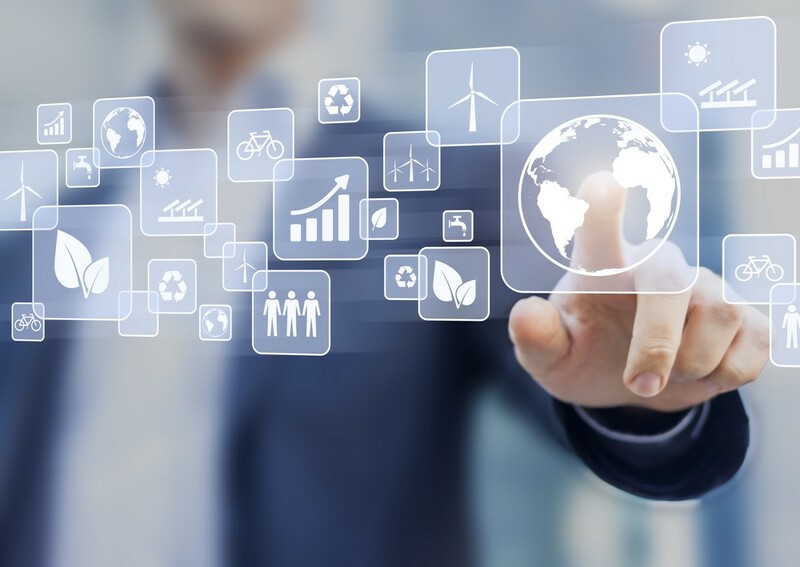 Given that products like SAP Ariba connect over 3.5 million companies to exchange approximately 2.1 trillion dollars in commerce, it presents a huge opportunity for corporations to drive both business and social impact. I caught up with her to discuss how purpose is driving growth and innovation at SAP. Afdhel Aziz: Alicia, you’re somebody who amongst corporate leaders, really understands the power of purpose. Why do you think purpose has become more important in this day and age for business leaders? Alicia Tilman: My view is that there’s this incredible convergence of our professional and our personal lives, as a result of which you see us as human beings unwilling to sacrifice. We’re unwilling to compromise on our personal beliefs and our personal values. If in our personal lives we’re very focused in our communities on things like economic prosperity or environmental change, when we come to our professional life, we don’t all of a sudden forget about those values. And so we want that to be part of the employers that we choose to work for or companies that we want to buy from. Tilman: When I joined SAP about three and a half years ago, I saw a company that was founded with such a clear purpose 46 years ago when we were founded to “help the world run better and improve people’s lives,” and innovation that had been built to enable that. B2B companies are working in support of all the goals of the customers that they serve. And often times those goals are about cost saving, transparency, control over spend–they work in support of their corporate goals. The purpose-driven campaign that we established this year communicated our belief, which is to be in a “best-run company” we believe that you have to give back and you have to have a purpose in the marketplace. The majority of our previous campaigns were all very product-centric, which is not unusual for a technology company, but this one worked to really start to talk about a message of purpose when we showcased customer stories of how they are using SAP technology to help the world become a better place. The post The Power Of Purpose: How Purpose Drives Growth And Innovation At SAP appeared first on erpinnews.